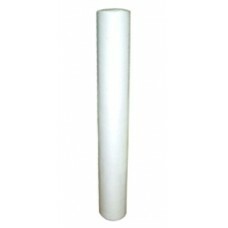 Disposable sheet roll, 90 m (180 cm) x 80 cm, buy at the price of 12 in Europe. This product is made from a material manufactured by advanced technology spun bond without the use of weaving techniques, which gives the product new properties. 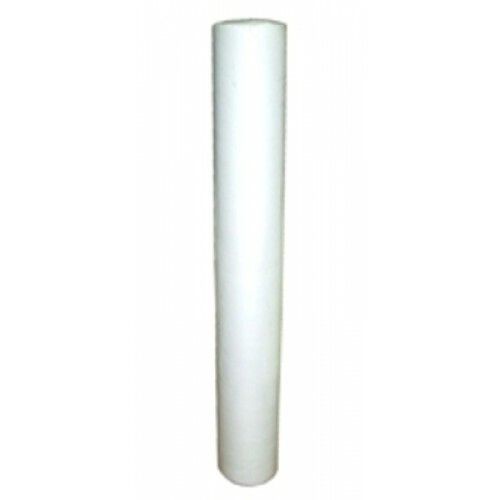 Spun bond is a micro porous non-woven material made of melt polypropylene polymer with following thermal bonding of filaments. It is resistant to acid and alkaline exposure, perfectly amenable to sterilization. When adding specialized components to the spun bond material, we receive additional useful properties: antiseptic and antibacterial, dust, water and fat resistance properties. The use of sterile disposable linens reduces the risk of contracting infections greatly. Sheets are packed in rolls of 90 m with a width of 0.8 m per unit length; the sheet is perforated every 1.8 m.